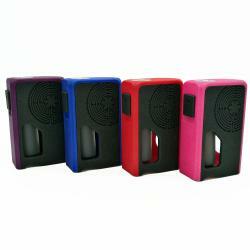 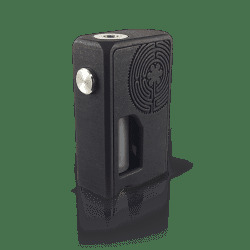 Mechanical Squonk Mods There are 11 products. 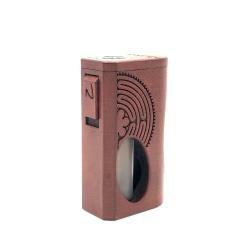 The Nanohm by SnV Mods is a mechanical box bottom feeder. 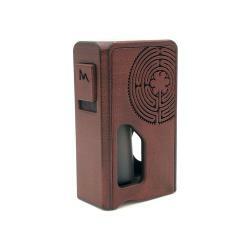 Using a 18650 size battery, it mades of a SLS Nylon Carbon body, silver slats and a silver plated MM510 Pin. 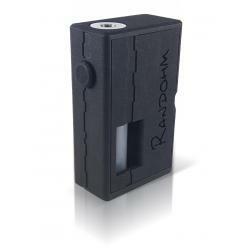 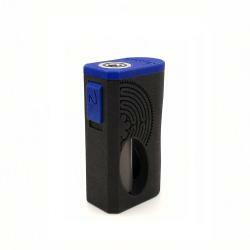 The Nanohm has a top-side opening and is equipped with a lockable switch.